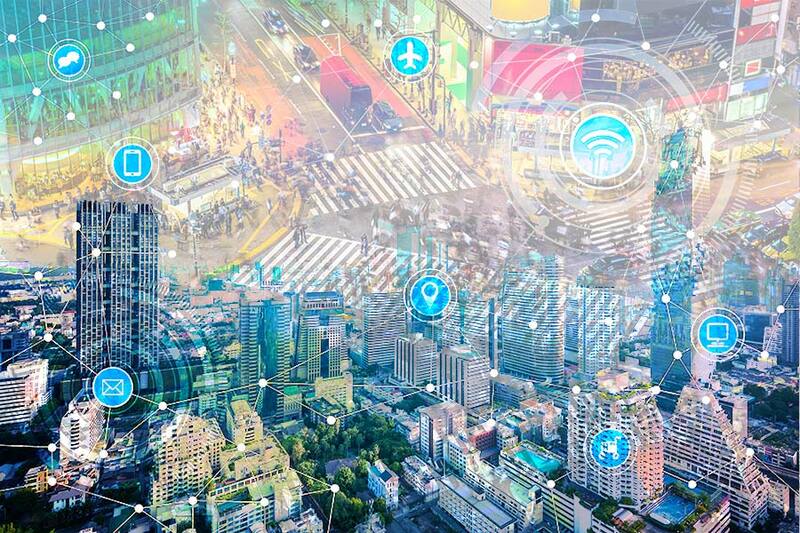 As strange as it may sound, Japan is looking forward intruding civilian privacy by hacking IoT devices for the sake of “security” prior to 2020 Olympics. The step is said to be in an effort to secure infrastructural support in the Olympic games to be held in 2020. This may be the first time when a government is openly letting its employees hack in to citizens’ IoT devices to ensure safety and security. 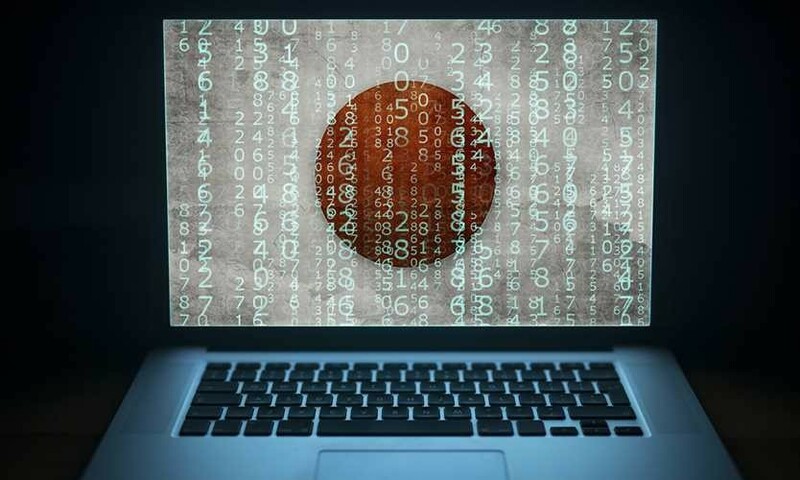 This step of Japan may be an effort to avoid a repeal of cyberattacks, which attacked South Korea and Brazil in 2018 and 2016 Olympics. Now that cyber-attack may take ugly turns, Japan would surely like to take precautionary steps to avoid falling in such situations. Why Japan wants to hack citizens’ IoT devices? Although, hacking into citizens’ devices wouldn’t be a welcoming step. But, keeping the risks and threats associated with cyber-attacks into consideration, a little sneak-peek won’t harm anyone. This is the reason why Japan amended a law that lets the officials to survey personal devices, according to ZDNet. Must Read : How Malware Affect Your Automobiles? Is Japan invading citizens’ privacy? Overall, Japan does not want to leave any stone unturned in protecting Olympics on its land. The country is ready to embrace the new amendments in the laws that leads to citizens’ privacy breach as the government officials would be able to hack into the IoT devices. 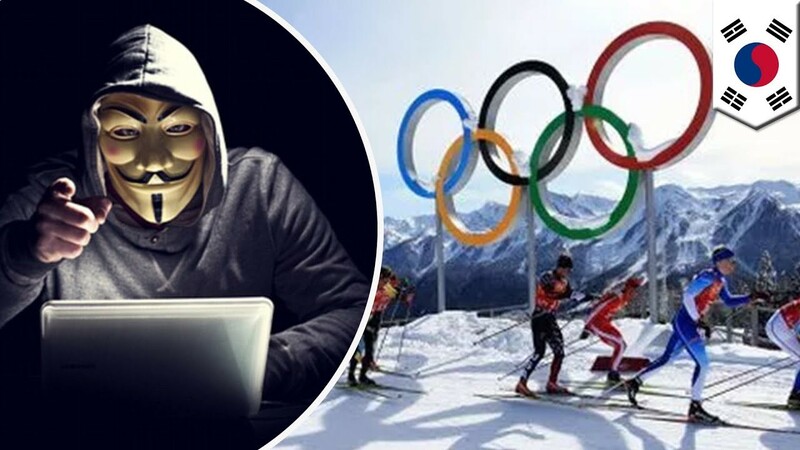 Japan has witnessed the previous cyber-attacks in the Olympics held in South Korea and Brazil, and it wishes to not let any cybercriminal breach its security through any means. If you wish to share your opinion regarding this hack into IoT devices, do leave a comment below.